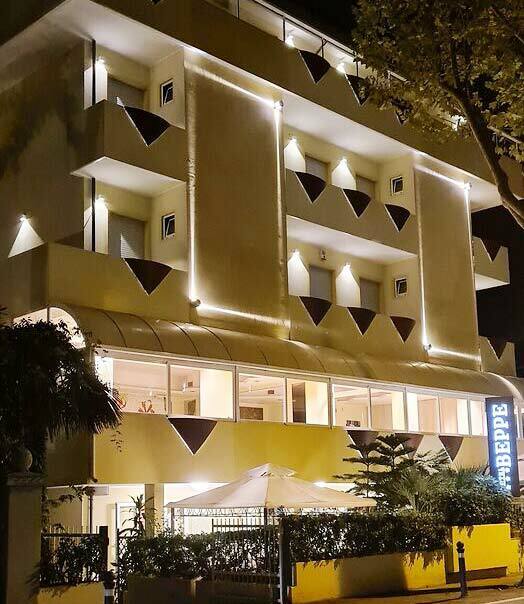 The Biagetti family is pleased to receive you at the Beppe Hotel during all the year. A friendly and warm welcome is the beginning of an unforgettable holiday. 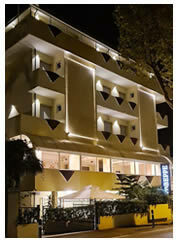 Our hotel offers modern comforts to its guests also in winter during fairs or congresses.